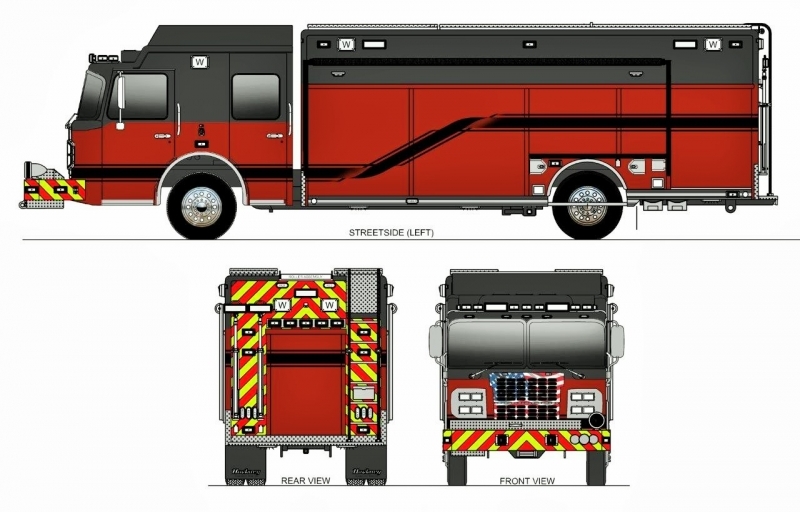 This picture is the design of our new 2014 heavy rescue built by Hackney. It will have a wide variety of rescue equipment for fires as well as heavy extrication. This apparatus will be replacing our 1999 F450 Rescue that was purchased from Bargersville Community FD in 2011. The delivery date is currently set to be the middle of August. The Morgan County Sheriff’s Office urges residents to prepare in advance for dangerous storms during Severe Weather Preparedness Week, observed March 17th-23rd. The statewide tornado drill is at 10:15 a.m. on Tuesday March 19th. The drill provides a valuable opportunity for families, schools, and businesses to practice their weather safety action plan.